What is your fitness style? Welcome to the Official Golden Gloves Website! Call (416) 569-9381 for more info TODAY! Real Boxing training, Fitness Exercising, and getting into desired shape & for competitions. Boot-camp sessions, intense workouts and customized classes meant just for you! Weight-loss, health control, and overall high quality physique/posture in a fun environment. 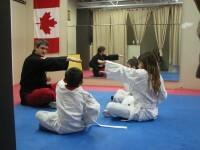 Your wellness improvement, stress reduction, an open-minded gym and for mixed (MMA) and traditional martial arts. At our Fitness and Boxing gym, we provide services to individuals of all levels, ages, genders, orientations, and capabilities. There are no contracts or membership fees, free parking and change rooms for both men & women. We are open Monday-Friday, 7AM-9PM and 8AM-2PM on Sundays. Please do not hesitate to contact us at (416) 569-9381 for more information or if you have any questions. Our weight loss clinic also features the Ideal Protein loss program and Tui-Na (Chinese Massage). These programs and products are guaranteed to reduce stress, promote healing, and enhance your well-being. At Golden Gloves Fitness we are passionate about what we do because we care about our clients. 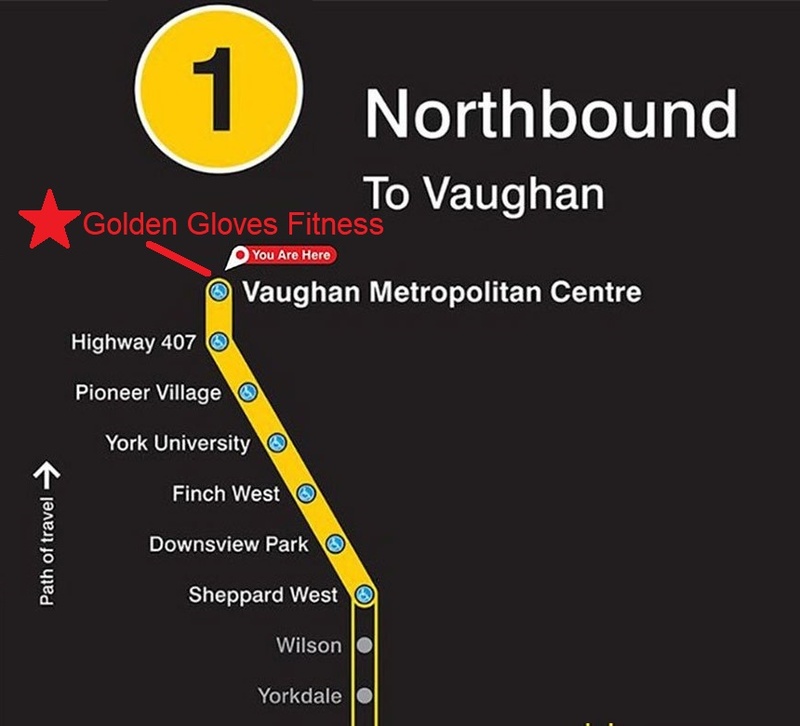 Golden Gloves Fitness serves students at different levels (beginner to advanced) that come from the Greater Toronto Area (Richmond Hill, Markham, all of York Region) and beyond.